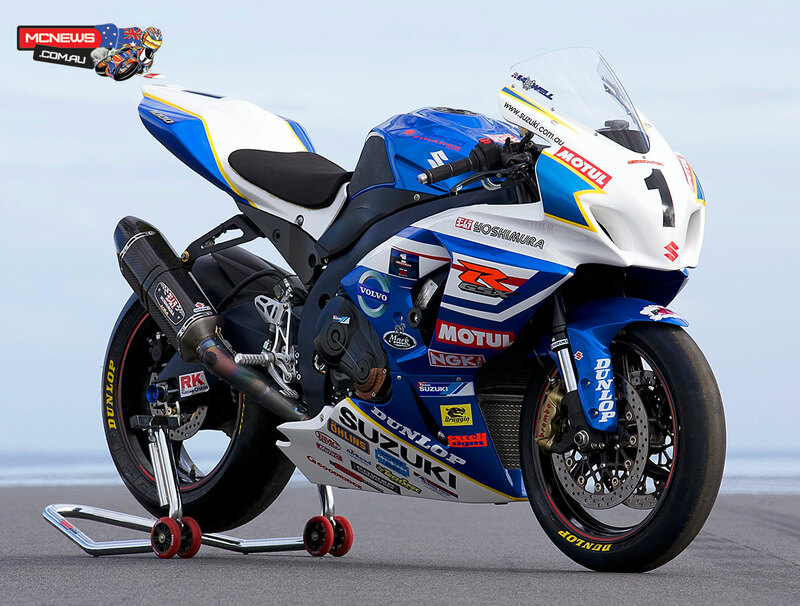 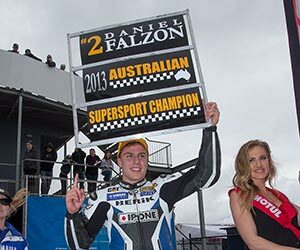 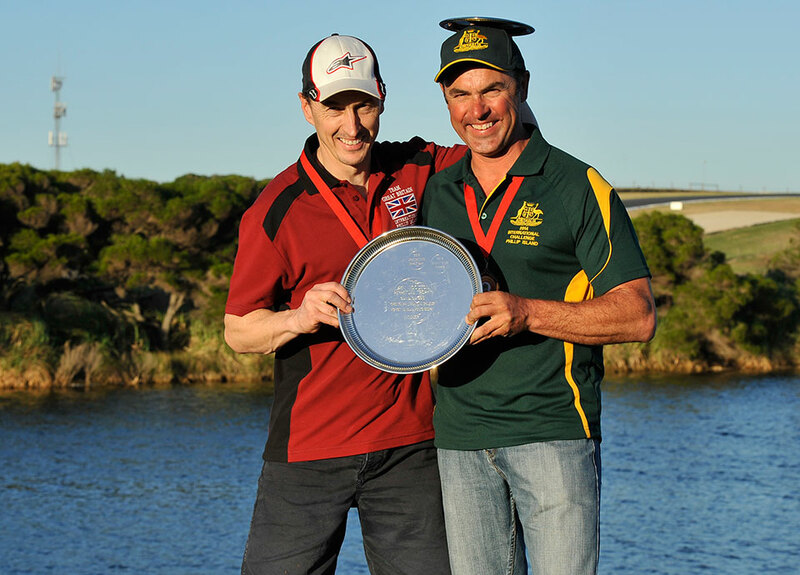 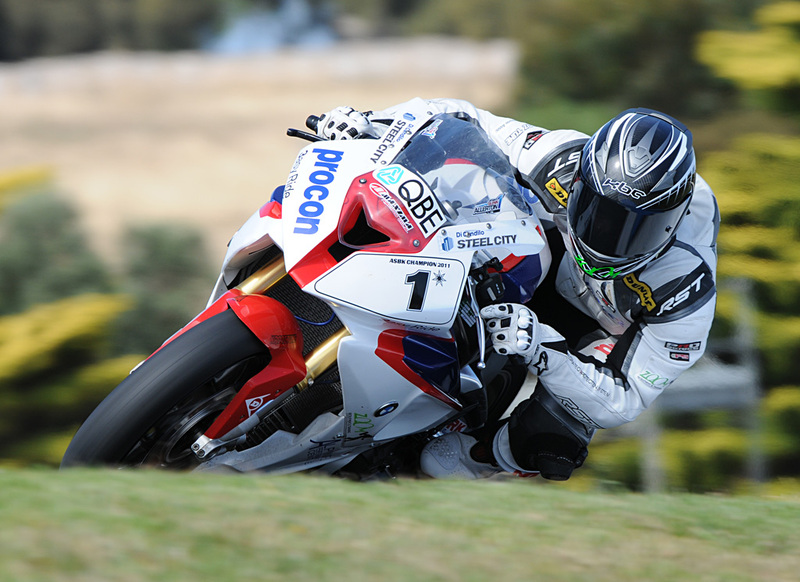 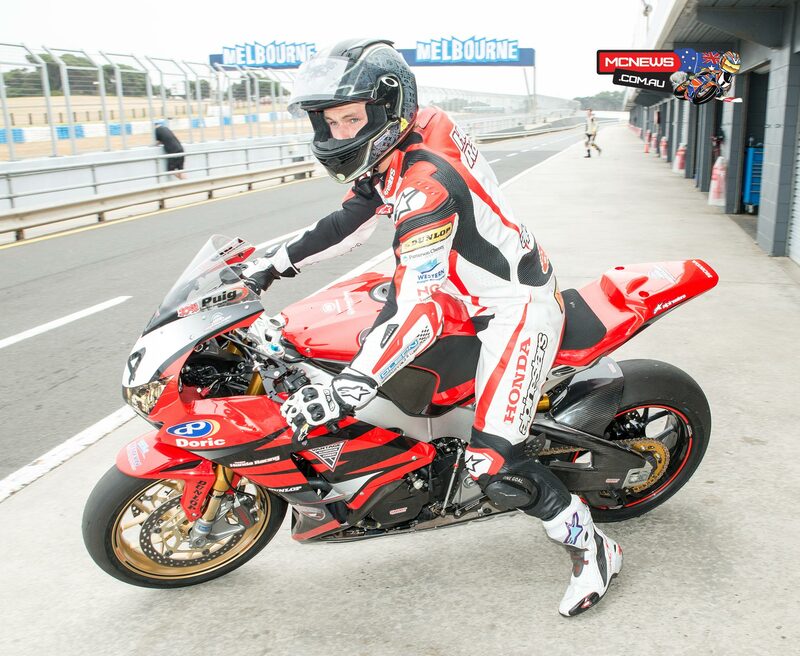 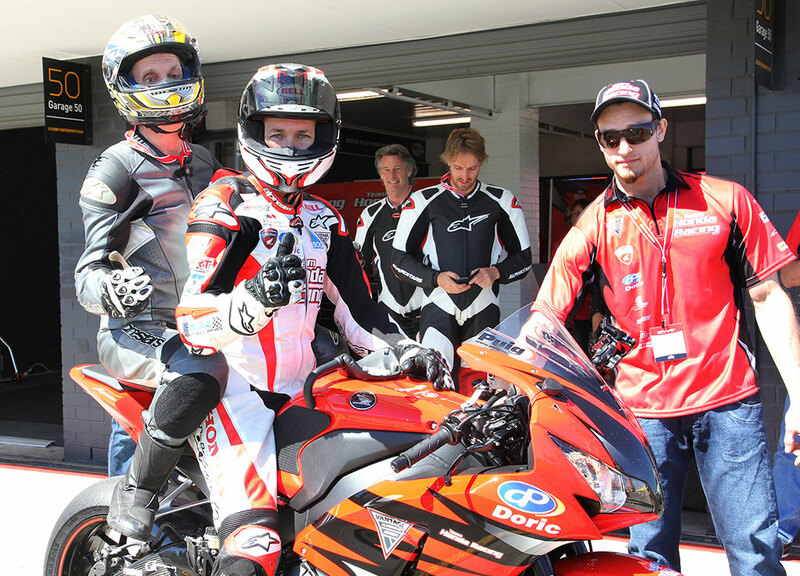 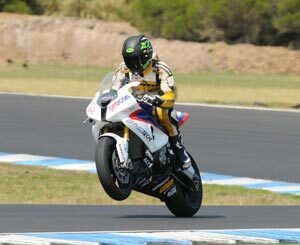 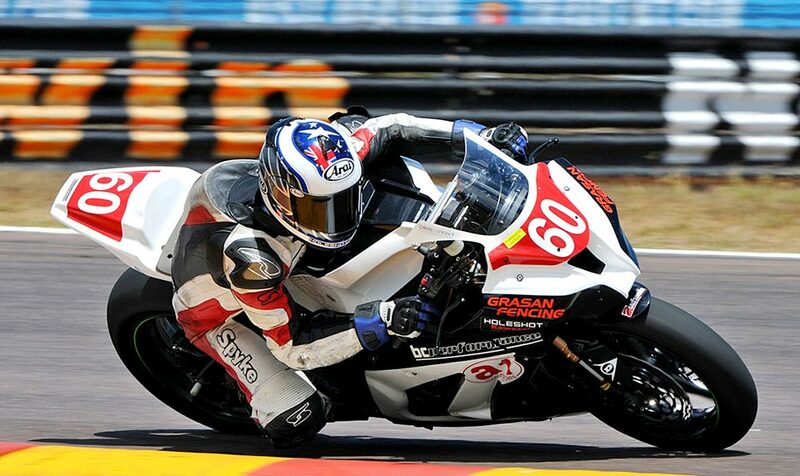 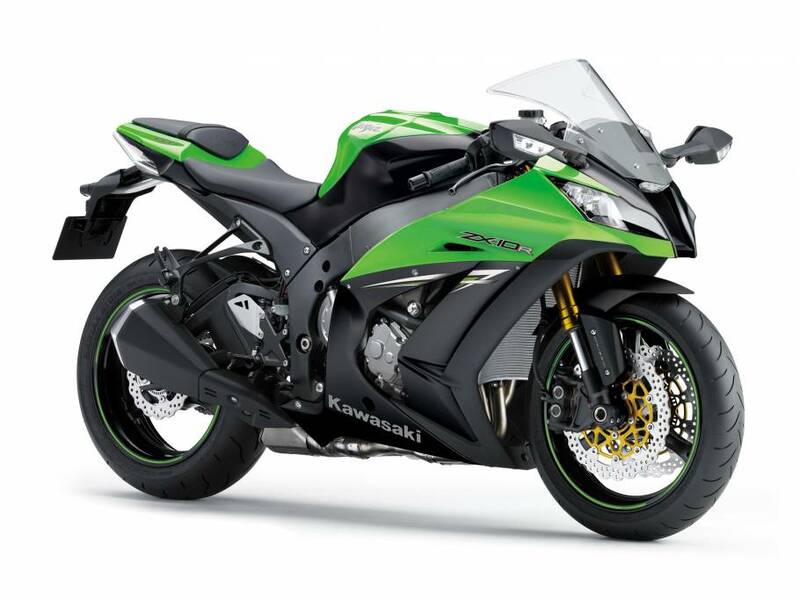 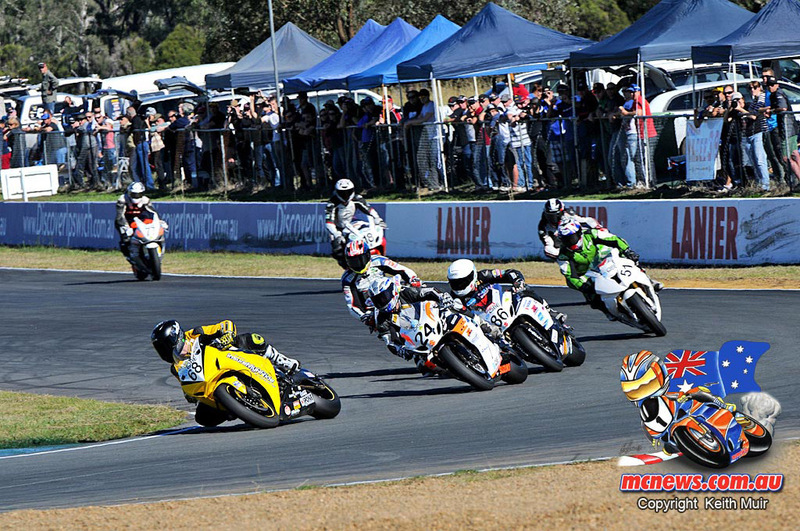 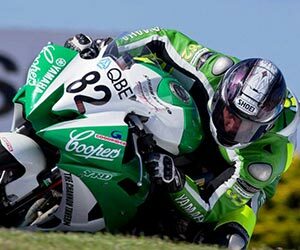 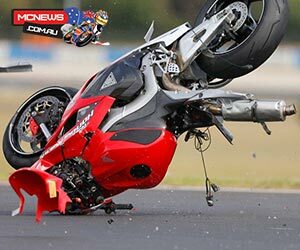 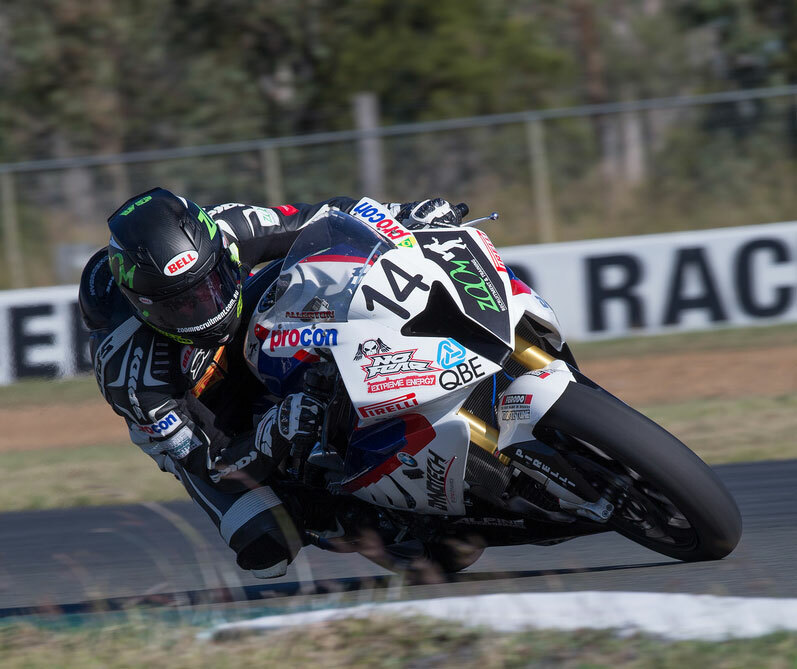 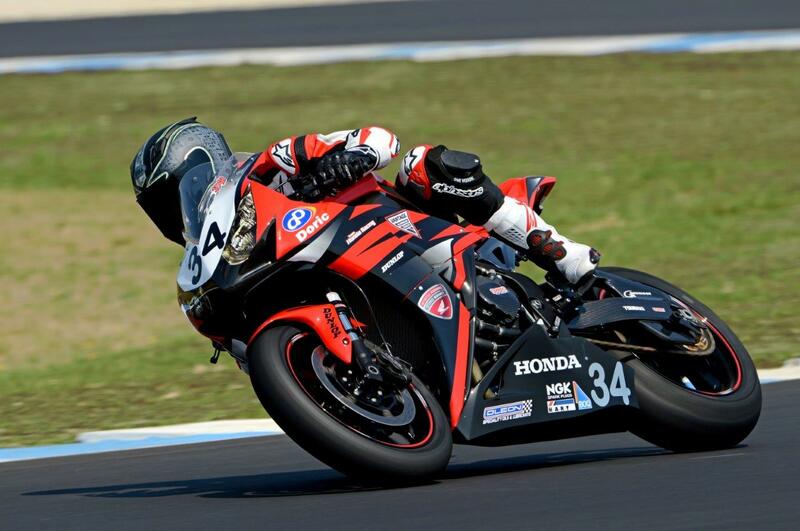 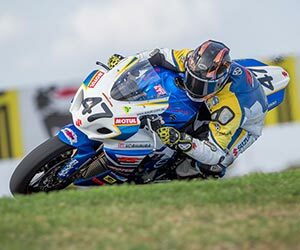 AUSTRALIA ROAD RACING NEWS Australian ASBK, FX and Road Racing archive covering all previous races for each year. 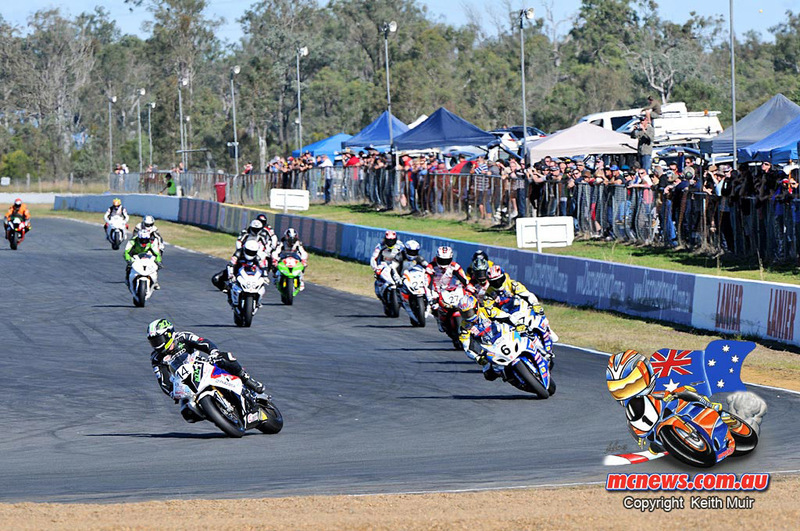 We provide a full race report with stats and reporting for all races over the weekend. 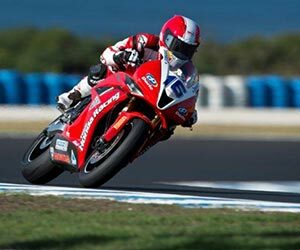 Maxwell to FX. 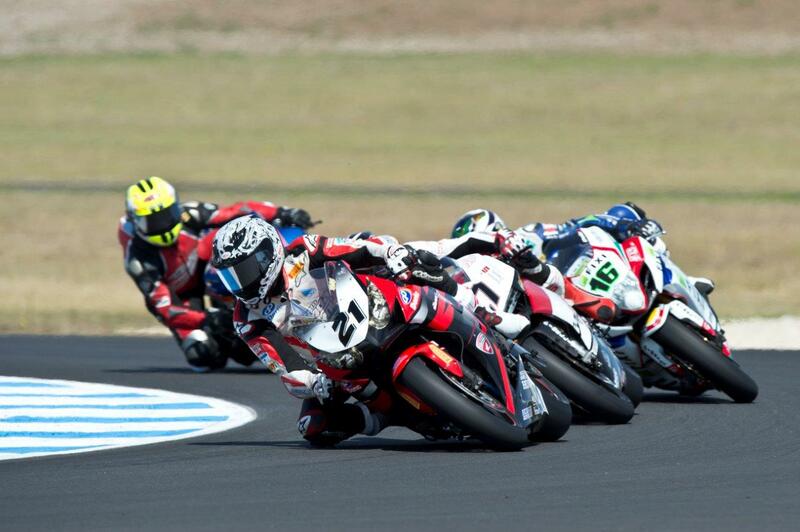 In self-managed team.